Alwyn Poole is one of the most well-known figures in the New Zealand education system. 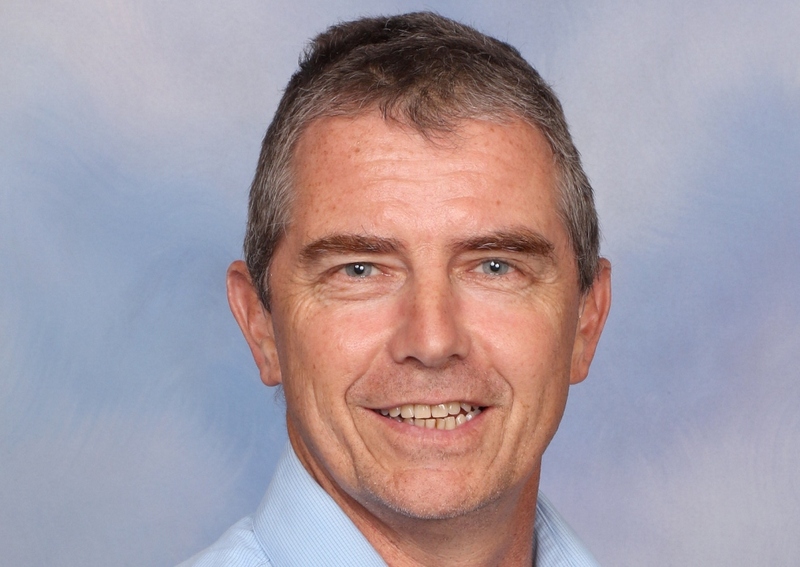 As Academic Advisor for the Villa Education Trust, he has become a prominent figure and voice in the partnership schools movement and together with his wife, Karen, he helped found the partnership schools South Auckland Middle School and Middle School West Auckland. Here, he shares his thoughts on the state of the New Zealand education system and his hopes for the future.